JUST ANNOUNCED! 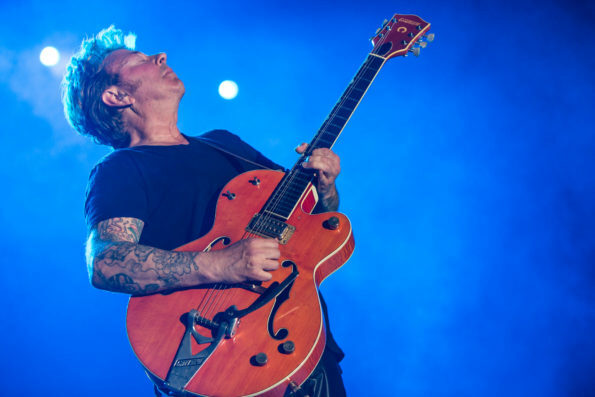 Brian Setzer’s Rockabilly Riot! is going to be making a stop at The Mountain Winery in Saratoga, CA on June 5th part of the Summer Tour. Fan Club presale kicks off at 10am PST.